When you travel to mountainous Peru you may feel a bit nervous about altitude sickness. This table will tell you how high you'll be going when you visit various sites and common travel destinations in Peru including major cities like Lima and popular tourist attractions such as Machu Picchu. City altitudes tend to be taken from the city center. Lima, for example, is about 505 feet (154 meters) above sea level at the Plaza de Armas (the main plaza), while Cerro San Cristóbal (the highest point in Lima) rises up to 1,312 feet (400 meters). 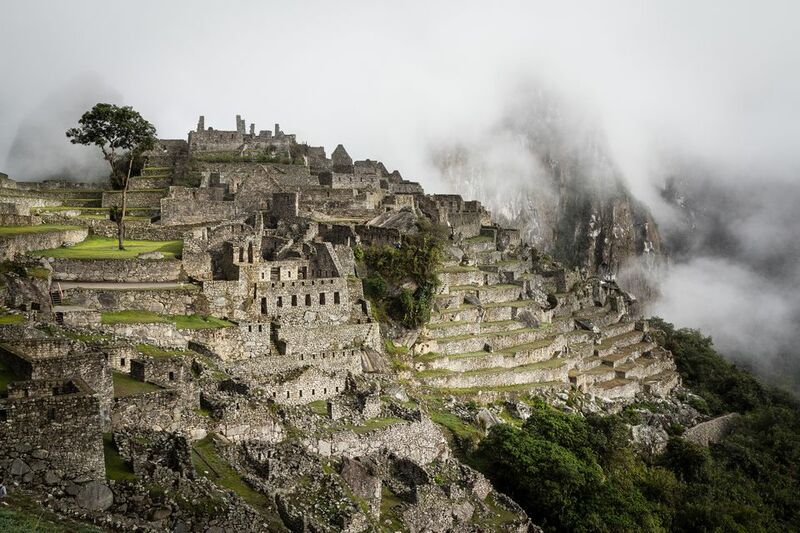 The table also includes altitudes for some of Peru’s most popular tourist attractions. In terms of altitude sickness, the starting height to consider your response to being at a high altitude is 8,000 feet (2,500 meters) above sea level, because altitude sickness can begin to occur at this height. If you are traveling to an area at this height or above, you’ll need to take some precautions and acclimate carefully. Certainly being aware of the altitude at which you, personally, start to feel the effects is a good start. If you live at a high altitude, you will have a head start in acclimating. However, if you are sensitive to high altitudes or live close to sea level, you'll benefit from spending several days getting used to the altitude or starting your trip in a town at a lower altitude before gradually heading up to your high-altitude destination. It's recommended to keep hydrated. Drink 3-4 quarts of water daily and eat a diet rich in carbohydrates. Avoid using tobacco and alcohol. Check with your doctor regarding other medications you take which might affect you differently at a high altitude. The table below is divided into locations above and below the 8,000 feet mark. For a quick visual impression of altitudes across the country, see this physical map of Peru.